Bernard Health issued the following announcement on Dec. 21. 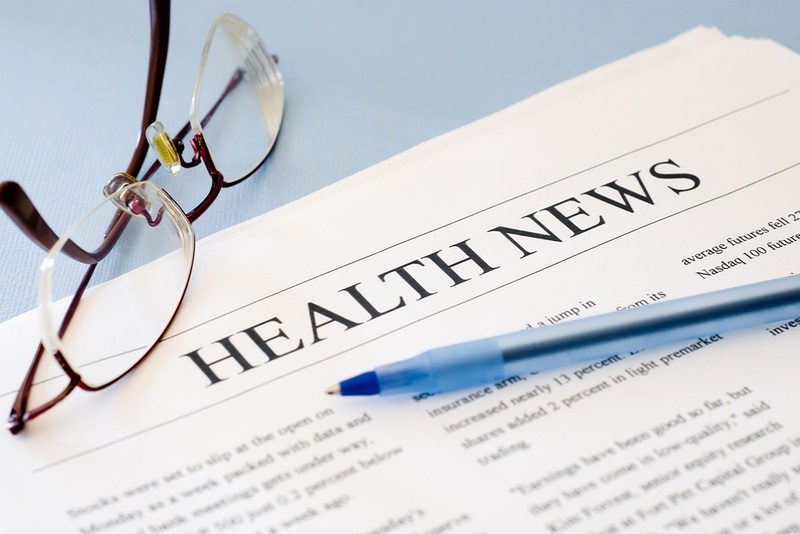 A new court ruling from a federal judge in Texas has put the Affordable Care Act in uncertain light yet again, but employers should be aware that coverage and reporting requirements have not changed. 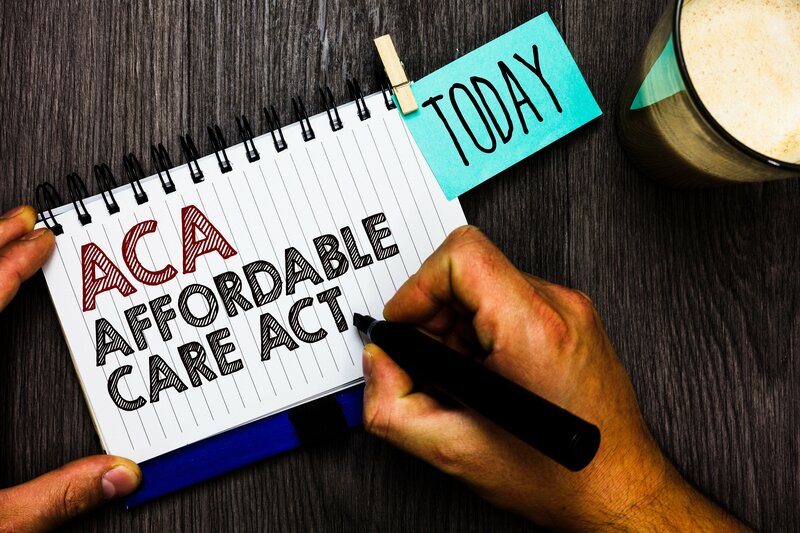 District court judge Reed O’Connor ruled that the ACA is now unconstitutional after Congress set the penalty for the law’s individual mandate, requiring most consumers to carry coverage, at $0. As a declaratory judgement, however, the ruling is not final and will be appealed. Many expect regardless of the decision by the appeals court, the case will be heard by the Supreme Court. For now, the takeaway for employers is that nothing has changed. The employer mandate requiring organizations with more than 50 full-time employees to provide health coverage is still in place, as well as reporting requirements such as the 1095-C.
As always, employers should monitor Congress’ actions around repeal or deregulation, but must remain critically aware that the ACA is in place and carries stiff penalties for noncompliance. The IRS has extended the deadline for employers to provide 1095-C forms to employees in 2019. Employers previously had to furnish this year’s 1095-C forms to employees by January 31, 2019, but now have until March 4, 2019. Read more here.